One of the most popular games on the Sony PSP was Q Entertainment’s Lumines, a puzzler that mixed hypnotic music with awesome widescreen graphics. While the franchise hasn’t done much notable since then, the game has been picked up by Japanese developer Mobcast. Mobcast is working with Enhance Games, the studio owned by Lumines creator Tetsuya Mizuguchi. The developers are planning a resurrection of Lumines for 2016 with two new mobile games. The news comes to us courtesy of The Verge. 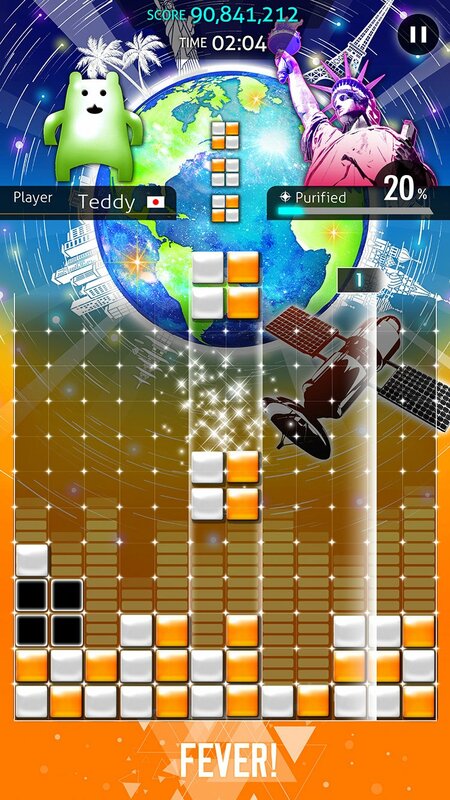 The first title to arrive on the App Store, tentatively titled Lumines 2016, will be a paid app. The summer 2016 release will be worldwide, according to Mobcast, and will be for both iOS and Android. Presumably, Lumines 2016 will be the classic game, but revamped to take advantage of the screen dimensions and graphics capabilities of today’s mobile devices. Following Lumines 2016, a free-to-play game will follow in the winter of 2016. Provisionally titled Lumines VS, not much is known about this version of the game. From the title, though, it seems safe to assume it will be a multiplayer version of the game. Will you buy it, or wait for the free version? 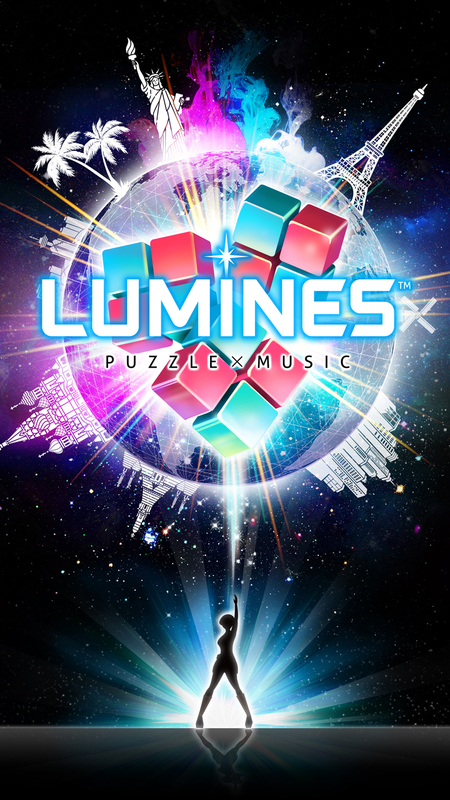 TouchArcade notes that a puzzle game like Lumines is perfect for the free-to-play market. However, the original game has such a strong fan base that the paid version should do well, too, if the game is properly conceived and executed. We’ll keep an eye out for further developments, and let you know when more news about Lumines comes to light. 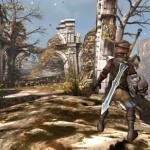 Phosphor Games Announces Horn - Could This Be An Infinity Blade Killer?